'The journey to your soul starts from within and works it way out through your spiritual expressions, thoughts and feelings. Keep track of your spiritual impressions and progression in this keepsake journal where you'll be able to record and recount endless memories. Your words, your journey -- your journal to your soul! 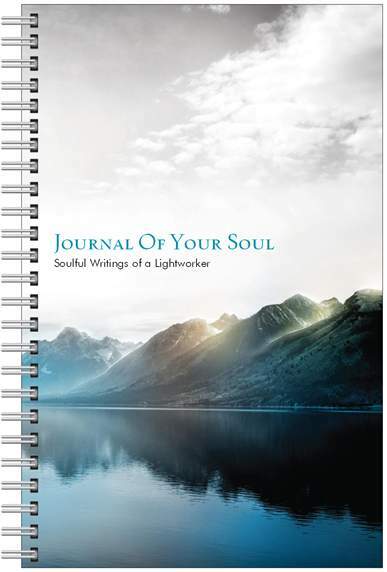 80 amazing pages for you to write about your spiritual progress, your goals, daily affirmations, your psychic and spiritual experiences, spiritual memories and so much more! Enjoy over $15 in free bonuses! with Christopher and a $10 gift card to Christopher's website! Treat yourself! 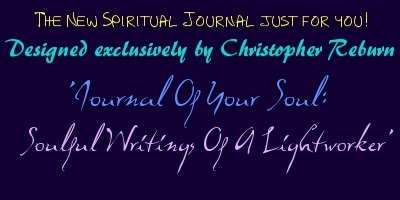 Grab a journal for you and that special spiritual person in your life! his 2015 Calendar to be released in late-2014!! Sorry, no gift certificates, discounts or coupons of any kind can be accepted for this item. 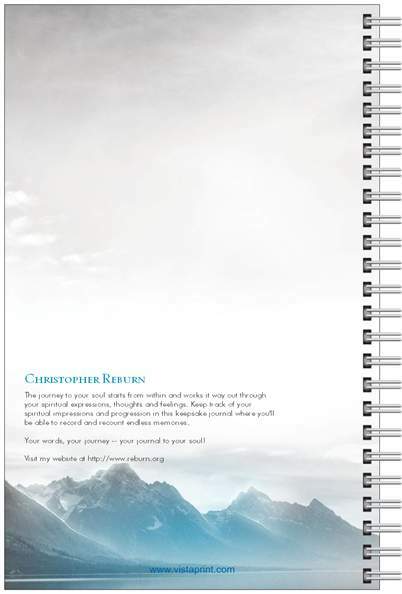 Have you purchased a journal yet?